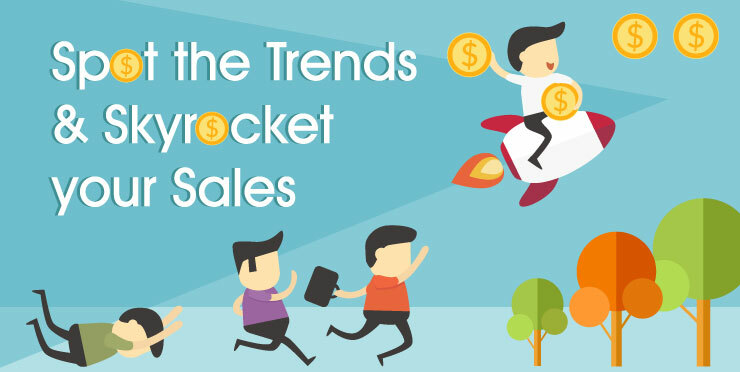 Are you a multiple European marketplace seller? Have you ever considered expanding to European marketplaces? It is now the time! BQool has now launched a new and better pricing plan for sellers in multiple European marketplaces including UK, FR, DE, IT and ES. In the past few months, we’ve been eager to make improvements on our payment plan to ensure our customers get the most out of it. So today, we’re excited to announce a new pricing package – EU integration. 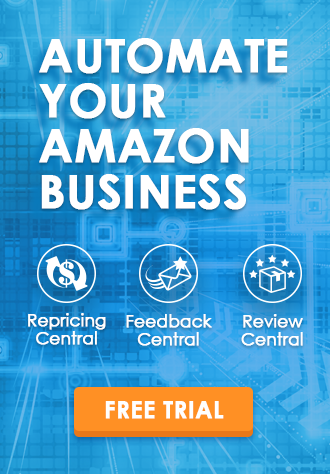 It is available for Feedback, Review, and Repricing Central products! It couldn’t be easier! Instead of paying separate subscription for each marketplace, EU integration plan offers the option for you to combine all your European subscriptions into ONE. With each additional marketplace only costs $10 more. Simply subscribe to one plan that covers the total amount of your listings/orders. For Feedback Central, the amount of emails are distributed among marketplaces. 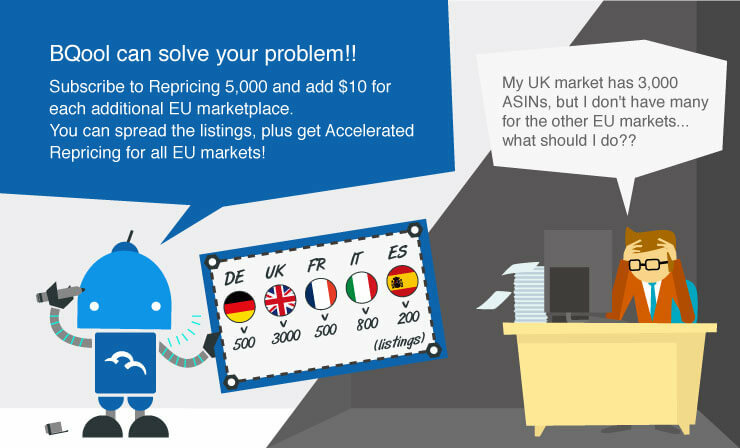 With Repricing and Review Central, you can allocate the number of listings between your EU marketplaces based on your needs. With our new released EU integration plan, it’s all aimed at saving your cost and allows all our valuable users to gain access to the powerful features in BQool, without having to have a large budget. We believe EU integration can be highly beneficial for all Amazon sellers. 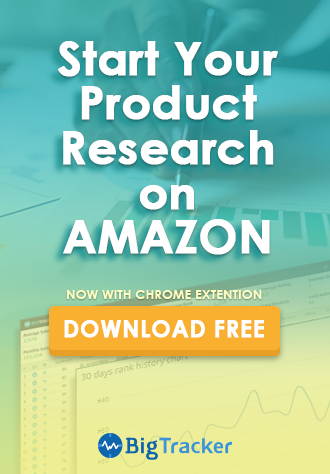 If you’re currently a multi-marketplaces seller or looking to expand into new European markets, take advantage and Sign up Today! If you have any questions about EU integration, please leave a comment below! The All New Feedback Central Is Coming!